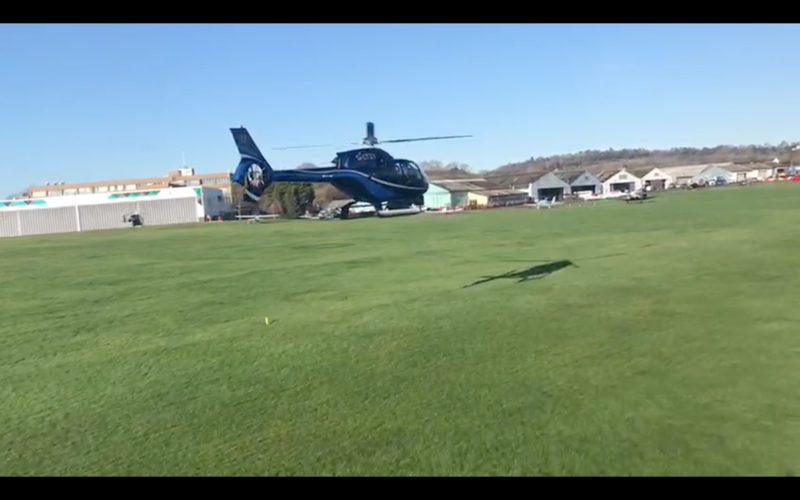 Another video clip of one of our EC120 helicopters, GLTZY as seen from one of our R44’s. GLTZY as seen from one of our R44s. Amazing to watch, thrilling to be in the helicopter flying alongside. Call us today to see how we can help you with you charter, sightseeing, training, sales or maintenance needs.